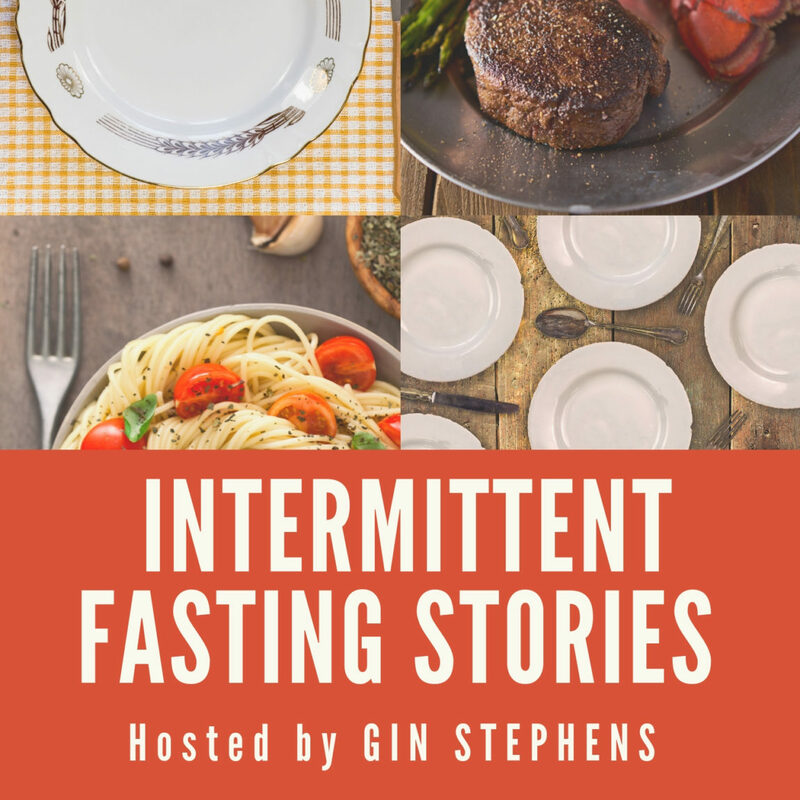 In this episode of the Intermittent Fasting Stories podcast, host Gin Stephens interviews a very inspiring stay at home mom, Christiana. Christiana never struggled with her weight up until giving birth and going through trauma. Through their discussion Christiana walks us through her devastating loss of her baby girl due to a heart defect and describes what it is like walking through grief, going through the adoption process, and taking care of her family at the same time. She shares how intermittent fasting was found as a coping mechanism to help her with stress and to take off the 24 pounds she had put on during that time. As Christiana shares, she researched weight loss options back in July and started with Keto. She did not have great success and moved on to intermittent fasting. 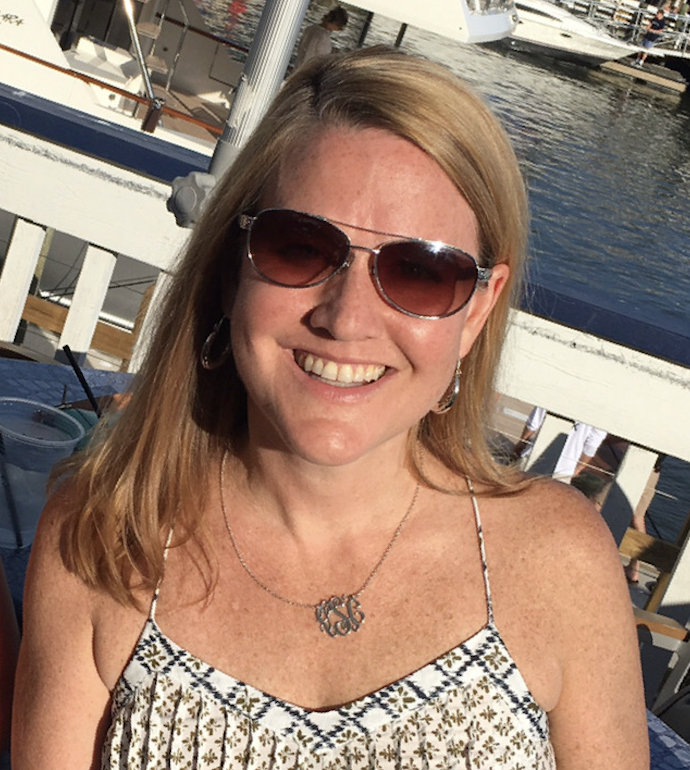 About two weeks into her IF journey, Christiana got connected with Gin’s Facebook community and started listening to Gin on The Intermittent Fasting Podcast. During their conversation Christiana also describes her IF eating patterns and the benefits she has since experienced. Her favorite option is fasting for 20 hours and eating for 4 hours. She prefers to eat during lunchtime rather than dinner. Christiana has experienced some amazing health benefits with IF including healthier-looking skin, lighter circles under her eyes and needing less medication for her thyroid. Emotional benefits have included an increase in energy, less anxiety, less depression, and a clearer mind when praying. Through this discussion Christiana encourages listeners to try IF for at least 6 weeks. She also advises others to find which IF pattern works best for their lifestyle. She has still been able to socialize with her friends and keep her same lifestyle by altering her window. This was such a GREAT PODCAST! Christiana’s story pulled at my heart strings for sure! She gives great advice.. I always learn so much from these stories! Thank you Gin and Christiana! !